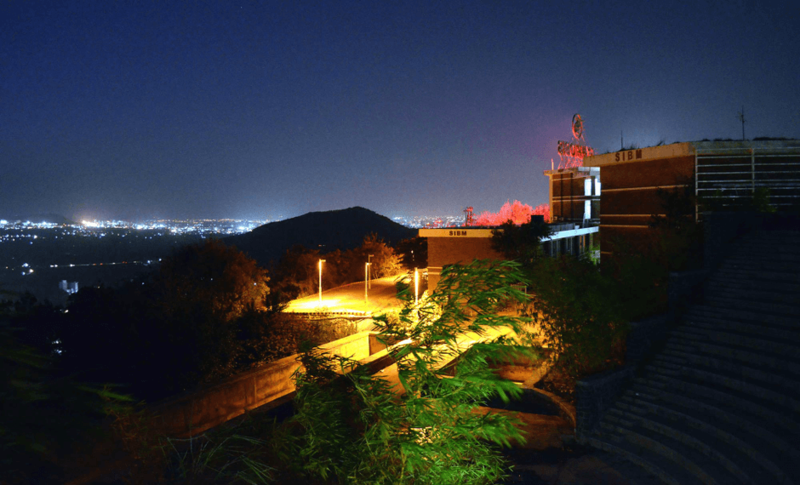 SIBM Pune Alumnus, is now the President of HENKEL in India ! 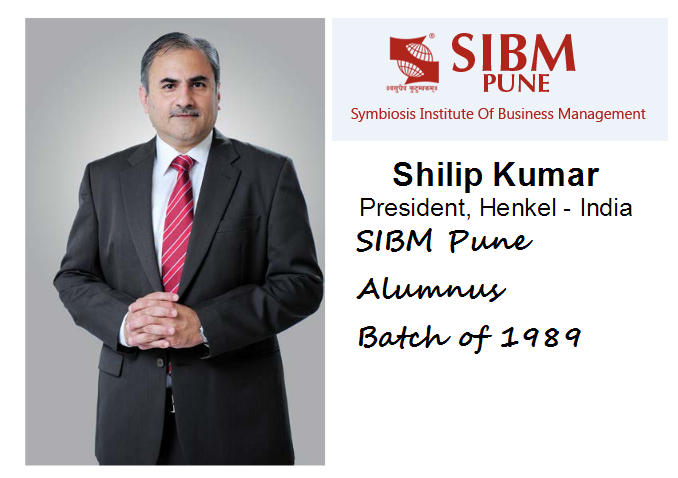 Mr. Shilip Kumar, an SIBM Pune Alumnus Batch of 1989, was appointed President of HENKEL in India . 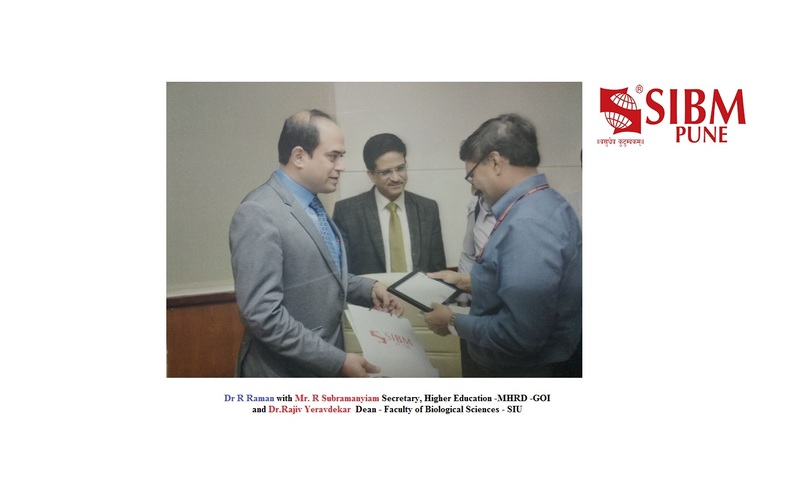 This is in addition to his responsibility as Business Director –IMEA for Transportation & Metal (AT) SBU Based out of the Henkel India head office in Navi Mumbai, he is now responsible for steering the company through its next growth phase. with Asian Paints and Rohm & Haas. His most recent assignment prior to joining Henkel was with Dow Chemicals as the Business Director for Dow Coating Materials in South Asia. He was part of the “startup” team at Rohm & Haas in India, which developed the business from scratch to a multi-million USD business including setting up of local green field manufacturing in the country. He joined Henkel in 2011 as Business Director for AT in India with the responsibility of integrating the operations of AT across 3 legal entities, including 2 Joint Ventures, to leverage the scale of the business in the country. 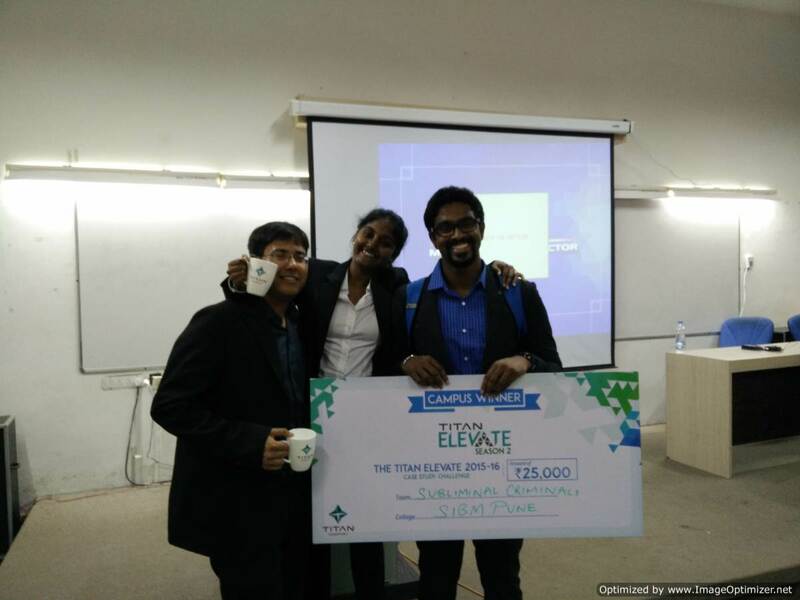 He led the India Innovation Center– Pune project. 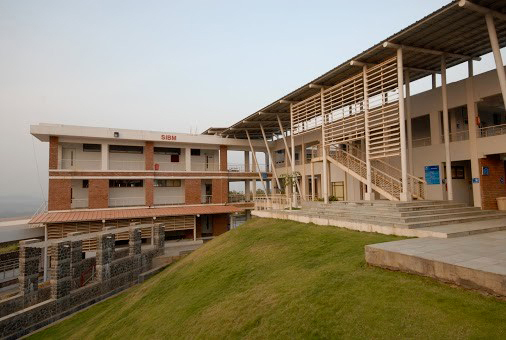 The Center was commissioned in October 2013 and has since contributed significantly to the success of the Adhesive Technologies business in India. 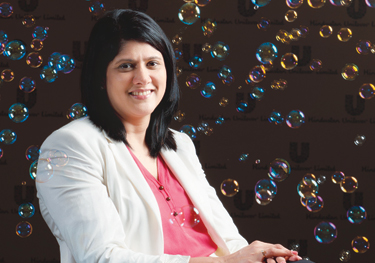 SIBM Pune Alumnus, is now the President of HENKEL in India ! 5 out of 5 based on 1 ratings. 1 user reviews. 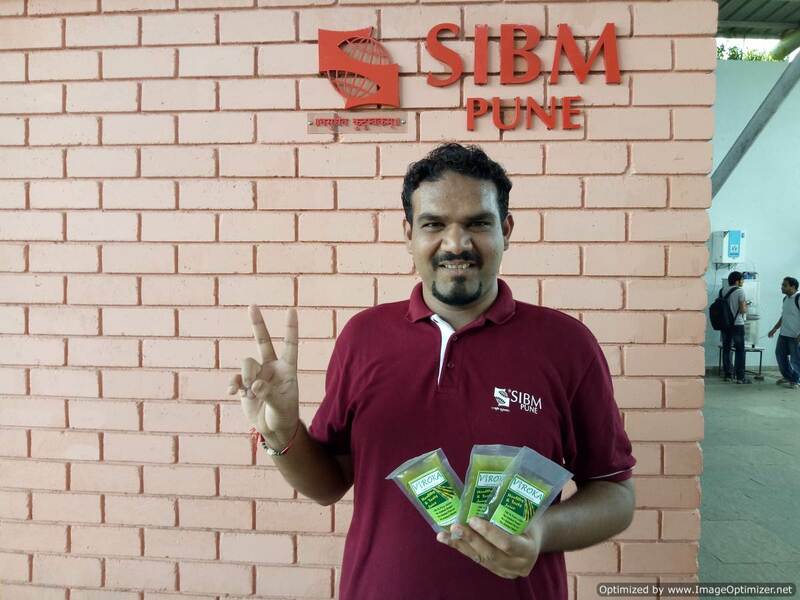 Future Group’s ‘Ground Zero’ at SIBM Pune !